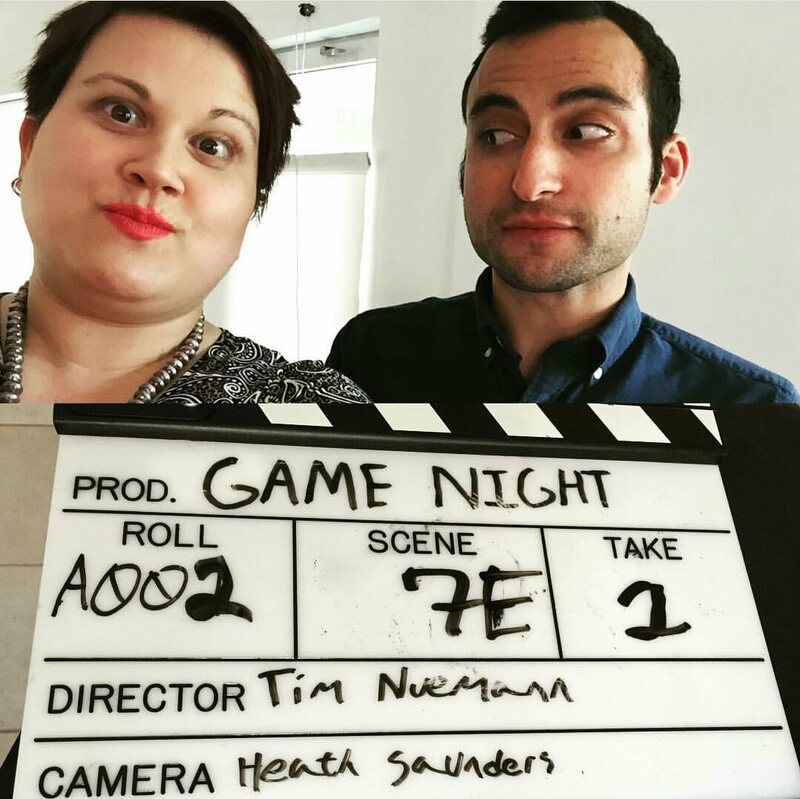 Brett just wrapped shooting the short comedy Game Night. Brett plays the reserved Ralph, married to the peppery Amanda (played by Alissa Juvan). It was awesome to film with other members of the upcoming Cricket Feet Showcase! This project made Brett Sag-Eligible! On set photo: Brett Epstein as Ralph in GAME NIGHT.